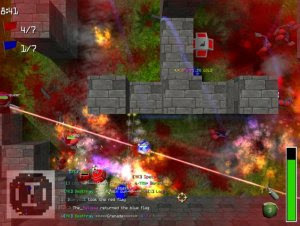 BV2 is a FREE top down online shooter where you control a "Babo," a heavily armed orb. A deceptively simple game with deep and balanced game play and a dedicated online community. Download it now and play online!